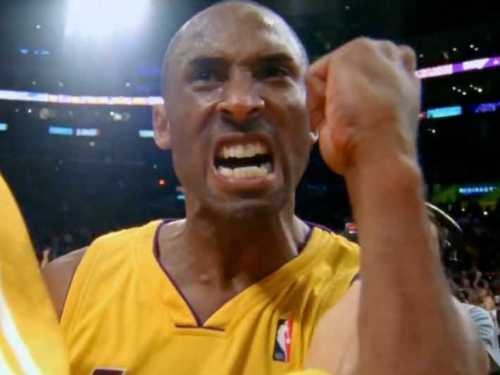 Kobe Bryant’s was born on 23 August 1978 in Philadelphia, Pennsylvania. His full name was Kobe Bean Bryant. People recognize him as Kobe Bryant. His father was a professional basketball player. His name is Joe Bryant. His mother was Pam Bryant. Talking about his personal life, Kobe married Vanessa Laine on 18th April 2001. Kobe Bryant has two daughters. His first daughter is Natalia who was born in January 2003. In May 2006, his wife gave birth to Gianna. Do you know the height of Kobe Bryant? He is 6 feet and 6 inches tall. Talking about his name, people find that it is unique. It reminds people with Japanese name. Actually Kobe Bryant was named after a type of steak. The steak was created from a beef with wagyu, special cattle that people find in Kobe Region, Japan. 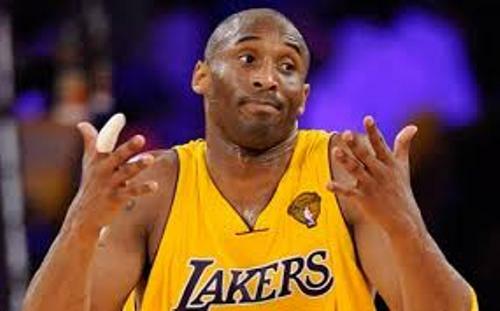 Not many people realize that Kobe is fluent to speak Italian. It is due to the fact that he and his family lived for 8 years in Italy. At that time, his father played for the Italian professional basketball league. He became an NBA player as soon as he went out of the high school. He was recorded as the youngest NBA player in the history in 1996. At that time, he was 18 years, 2 months and 11 days. Read basketball facts here. 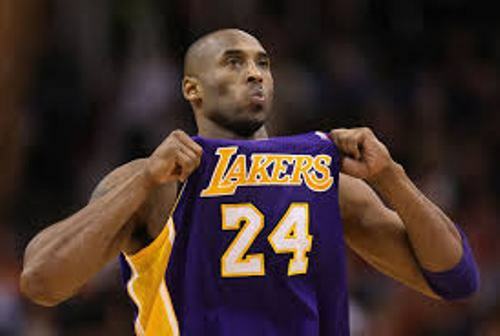 Most of his professional career as a basketball player in NBA is to play for Los Angeles Lakers. 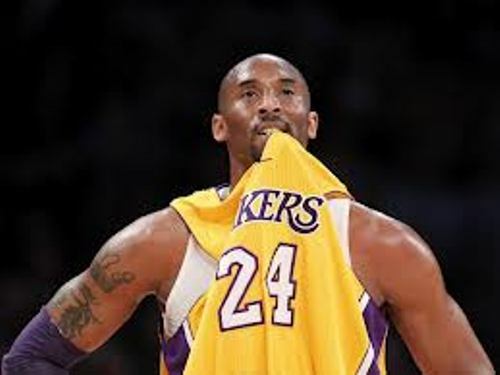 There is no need to surprise about the skill and talents of Kobe as a professional basketball. In the Olympic Games, he won two gold medals for the men’s basketball. In the NBA championship, he won five times. In the NBA all time scoring list, he was ranked in the fourth position with 31,700 points. Talking about his early life as a baseball ball player, he won Naismith Player of the Year in 1996. 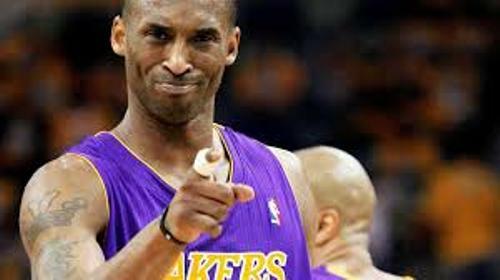 Are you interested with facts about Kobe Bryant?